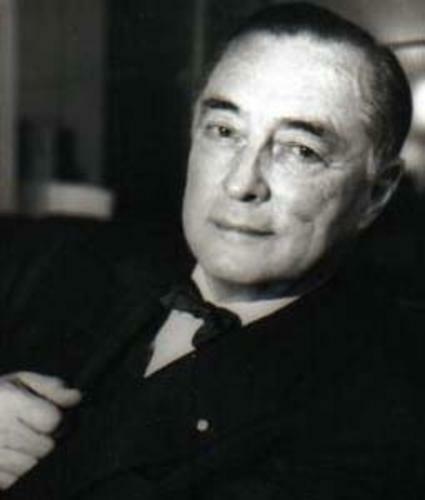 Richard Nikolas Eijiro Graf Coudenhove-Kalergi (1894-1972), wife Ida Coudenhove-Kalergi and daughter, Erika Coudenhove-Kalergi. He was backed by the finance Houses of Warburg and Rothschild. Richard C Kalergi, Ida C Kalergi and Erika C. Kalergi all travel to the United Stated in August 1940, (surname is ‘Kalergi’). They fly in the Yankee Clipper NC 18603, along with Harold Williamson (address State Department Washington) and Eugene D Rothschild (amongst others). Passenger total on this trip : 25. Full passenger list. In the Czechoslovakia, Selected Jewish Holocaust Records, 1938-1945 (USHMM) (in German) are the following entries, although the documents themselves are unavailable. Richard Coudenhove Kalgeri listed in ‘The High Life’ Almanac. Daisaku Ikeda, head of Soka Gakkai (Japanese Buddhist religious movement) has close ties with Austria and with (the half Japanese) Richard Nikolaus Coudenhove-Kalergi. Ikeda initiated a series of dialogues with prominent political, cultural, and academic figures which he labeled “citizen diplomacy.” In 1970 he held a dialogue with Richard Nikolaus von Coudenhove-Kalergi centred on East-West issues and future directions the world could take. Julius Froebel was a nephew of the founder of the kindergarten system, Friedrich Fröbel.